Polgigga,Cornwall,March 2012. 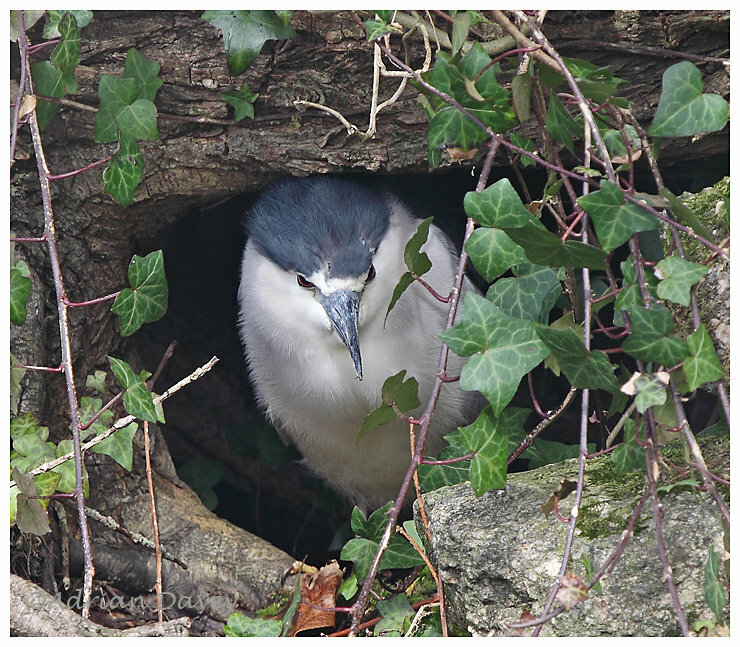 This stunning adult Night Heron ( Nycticorax nycticorax ) was found beside a small roadside pool at Polgigga in West Cornwall. I waited for over an hour for it to come out of cover, but when it did it posed nicely for the photographers.